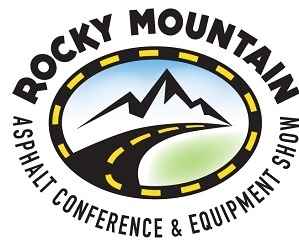 Thank you to all of our attendees and exhibitors for joining us for the 2019 Rocky Mountain Asphalt Conference and Equipment Show. We hope you had as much fun as we did! Please take the time to complete our short survey by March 31st and you will be entered to win a $100 gift card to Cabela's. Mark your calendar for the 2020 Conference February 19-21! Click on any of our Black & Gold sponsor logos to visit their site.